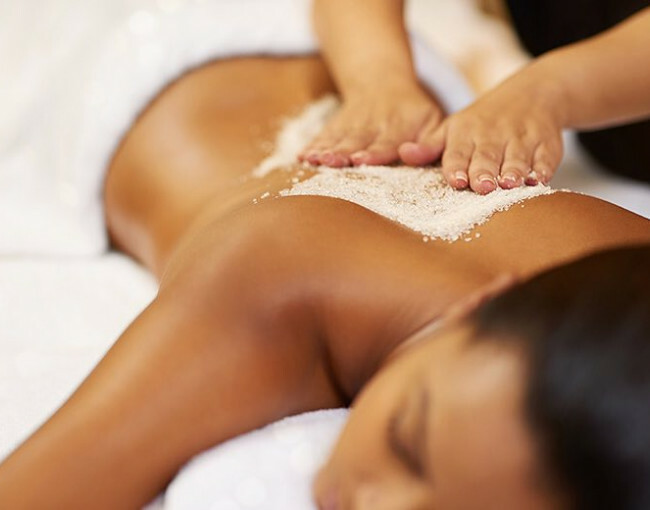 Treat yourself to one of the many indulgent treatments available at our luxurious onsite spa. 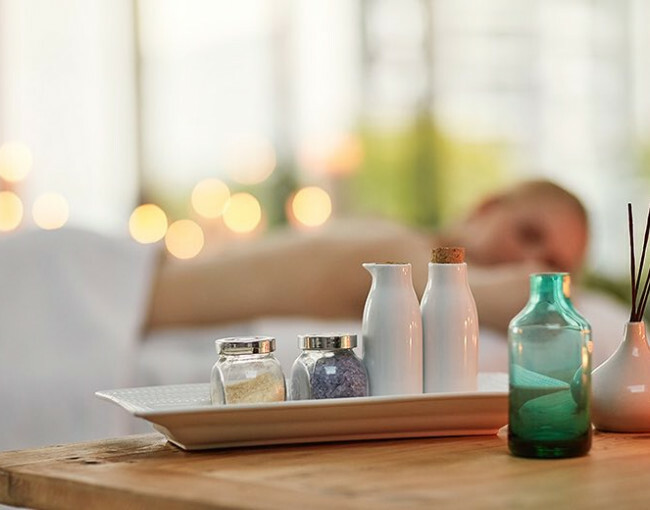 Designed to deliver a rejuvenating escape, The Spa at Naples Resort & Marina offers a list of holistic therapies using only the most natural of minerals, lotions, and oils. 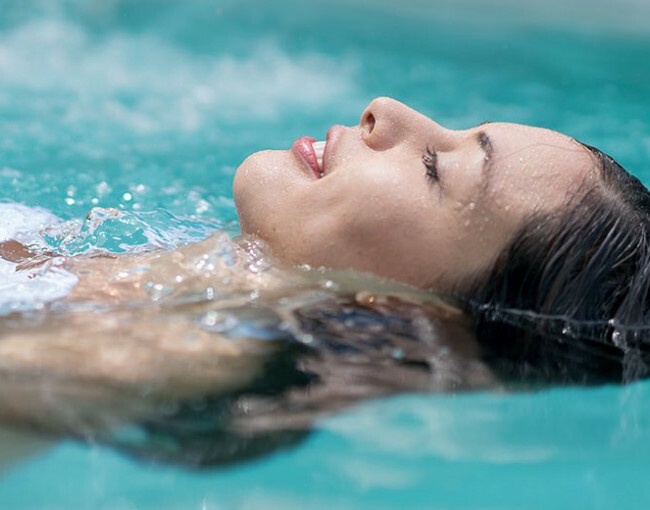 Steam rooms, a sauna, aqua lounges, and an outdoor adults-only pool complete the treasures of our Naples spa. Breathe new life into your body with an unforgettable massage. 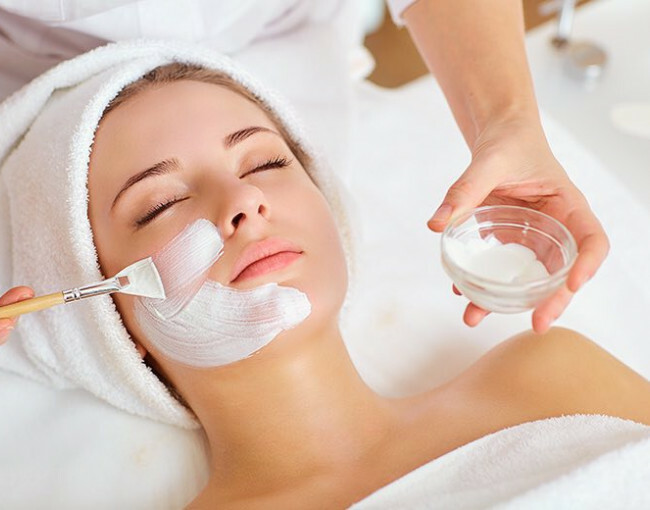 Our facials are sure to provide a fresh glow. We use gluten-free, paraben-free, and 100% natural botanicals. Exfoliate and hydrate to renourish. Both you and your skin deserve it!